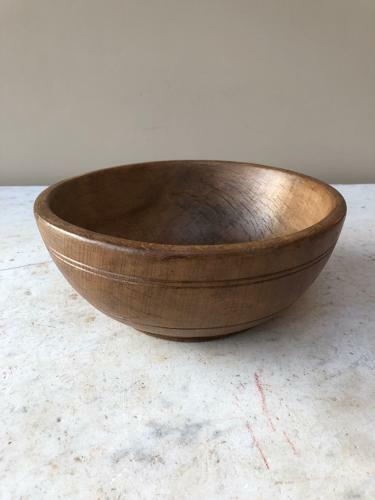 Small Victorian Treen Dairy Bowl in Wonderful Condition. Wonderful Condition Small Size Turned Victorian Treen Dairy Bowl. Perfect for limes, garlic, eggs etc...or just display, put change in etc..